Want to buy a new TV but the terminology is too confusing? Read on to find out what you need to look out for when buying a new TV. A television is something you hope to have to buy once every ten years, and the fact that the screen is the most important component makes it easy to stay happy with your purchase even as the space continues to innovate. And if your last TV did indeed last you ten years, you're likely out of touch with the latest trends in the TV space, and might be confused with all of the new brands, terminology, and the wide variety of choices available to you in 2019. If that is indeed the case, you've come to the right place. We've put together a guide for you, detailing everything you need to look out for before you finalise your TV purchase. This largely depends on what you need from your TV, so take everything into consideration and pick the options that work best for you. And of course, if you plan to use your new TV till 2029, we'll help you choose the features you need and keep you future-proof. LCD, LED, QLED, or OLED: What's the difference? The most important thing in any TV is, of course, the screen. When it comes to the screen, there is a lot to consider in terms of panel technology. 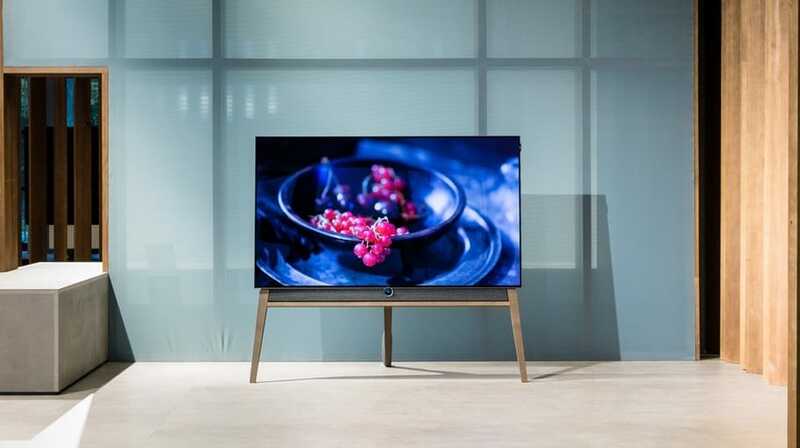 Although antiquated technologies such as plasma or even standard LCD aren't relevant anymore, there are still plenty of new screen technologies such as OLED and QLED that might confuse buyers. We've excluded some technologies that aren't widely available, such as the plasma and the new but not commercially available microLED technology. Here are the basics that go into each popular screen technology. After the eventually death of cathode ray tube (CRT) technology, the next big thing was LCD or Liquid Crystal Display. The original form of LCD uses a standard liquid crystal display, but with CCFL (cold cathode fluorescent lamp) backlighting. This form is more affordable, but less energy-efficient than using LED backlighting, and also isn't quite as bright. While all of this sounds confusing, it's worth pointing out that CCFL-backlit LCD TVs are practically a thing of the past now, and it's near-impossible to buy one of these today. We've only included this as a means to explain the differences between CCFL and LED backlighting for LCD screens. The most widely used TV screen technology today, LED-LCD —or simply LED as it is usually marketed — is essentially the same liquid crystal display, but with LED (light emitting diode) backlighting. This not only allows for the TV to be slimmer and sport smaller borders around the screen, but also offers a brighter viewing experience. It's also significantly more energy efficient than CCFL backlighting, making this the favoured form of screen today. Most buyers today will find themselves opting for an LED-LCD TV. 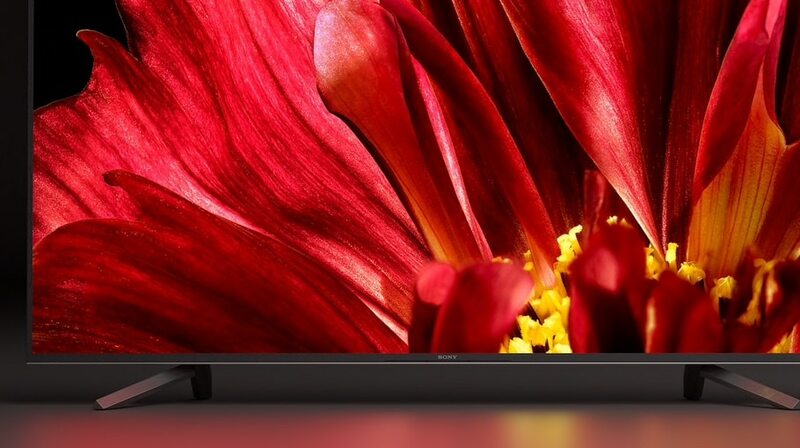 The most affordable options today sport this technology, so entry-level buyers as well as those looking for the best value will likely want an LED-LCD TV. It's now fairly affordable to manufacturer large LED-LCD panels as well, so the most affordable big-screen TVs will sport this screen tech. Often called QLED — a marketing term made popular by Samsung — this is a relatively new screen technology that uses quantum dots (a type of semiconductor) to produce coloured light. This uses a quantum dot layer that is said to improve brightness and colours on the TV. Quantum Dot LED screens are said to be better than standard LED-LCD screens, coming close to OLED screens in many ways on performance. This is a relatively new, uncommon and expensive screen technology. 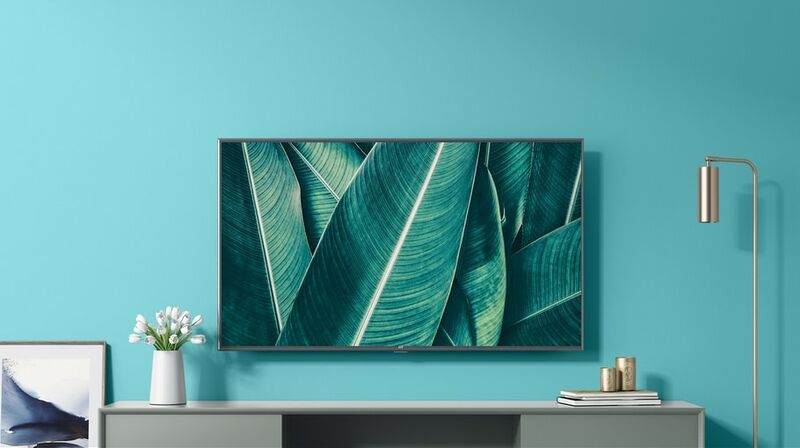 It's being heavily promoted by Samsung for some of its high-end TVs, with pricing of these options just a bit lower than that of OLED TVs in most cases. Samsung isn't the only one in the market with this technology; notably Vu also also a quantum dot model in India. Widely considered to be the best widely available screen technology today, OLED (Organic Light Emitting Diode) is also the most expensive. The technology uses individual organic pixels that emit light when an electric current is passed through them. OLED TVs are known for having the best black levels, as areas of the screen that are black are able to simply switch off, even while other parts of the screen are lit. OLED TVs don't come cheap, and you'll have to set aside a significant budget to buy one of these. 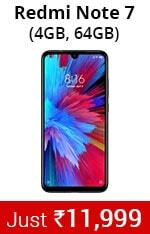 However, you are getting what is arguably the best screen available commercially, and will be assured better black levels, colours, and contrast than with any other TV screen. On the downside, OLED panels tend to have issues such as burn-in, which can leave minor colour artefacts visible on your TV after prolonged usage. Screen size — is bigger always better? As with most things, bigger is better when it comes to picking the size of the screen. However, you don't want to find yourself moving your neck too much to watch TV, pick a screen size that suits your viewing room. TVs are available today in various sizes, with 24-inch screens being considered the smallest widely available option. You do get smaller screen sizes than this though, but these aren't easily available from reputed brands. The most commonly available small screen size is 32 inches, although many buyers are now opting for screen sizes around 40 inches as well. Large screen buyers can opt for 49 inches and above, with 55-inch screens typically making up the bulk of large TV purchases. 65-inch, 75-inch, and 85-inch screen sizes are available from some brands, but these are usually priced at a significant premium. Some brands offer even larger screen sizes, but these aren't as commonly seen. Choosing the right screen size for yourself greatly depends on the room where you watch TV, and distance between the TV and your seating arrangements. For up to a distance of three to five feet, 32-inch TVs are ideal. From four to six feet, you can safely invest in a 40-inch TV. From five to seven feet, you could consider a 49-inch TV. For six to eight feet, a 55-inch TV would work best. With a viewing distance of about eight to ten feet, you would be ideally served by a 65-inch TV. If you have a large room and the viewing distance is higher than twelve feet, you might want to invest in a projector, or TV with a very large screen. Screen resolution — how many pixels is enough? Once you've gotten past the screen technology, the next thing to consider is screen resolution. Your viewing habits will decide what resolution you need, and this to an extent also depends on the screen size you pick. But first, let's go into the details on the different options in this space. Usually the most basic resolution available on most budget TVs, HD Ready or 1280x720 pixels (or thereabout) is considered the entry-level specification today. This resolution is often seen on smaller screen sizes, and is commonly used on 32-inch TVs. As you go up in size, an HD-Ready resolution will offer poor picture quality, so it's best resorted to only if you cannot get a large screen size. While not quite as low as HD Ready and yet not as high as 4K, full-HD is the middle-ground of screen resolution, so to speak. With 1920x1080 pixels, full-HD is sharp enough for most things, and the vast majority of cable and satellite TV content available today tops out at this resolution. It's also the most common resolution of the now ageing Blu Ray format (though higher resolution Blu Rays exist), and you'll find a decent amount of online and streaming content in this resolution as well. The most pixels on commonly available TVs today, the 4K resolution boasts a sharper picture, thanks to having four times as many pixels as full-HD screens. While 4K content was hard to come by even a couple of years ago, there is a significant amount of quality content in this format available today. Much of this can be found on popular streaming services such as Netflix and Amazon Prime Video, and with many smartphone now able to record 4K video, you can also play back these videos in their full glory. Furthermore, many new games also support 4K resolution, enhancing the gaming experience when used with a 4K TV. What is HDR? Do I need it? A relatively new term in the TV space, High Dynamic Range (HDR) video support refers to the ability of the TV to play back supported content with a greater dynamic range in colour, wider colour gamut, and often, brighter and cleaner visuals. A key quality of HDR video is better contrast within the same frame, allowing for deep blacks and bright colours in different parts of the frame simultaneously. HDR content isn't as widely available today, but can be found online both through free and premium video streaming services. The better colours and brightness, deeper blacks and general boost in visual quality makes this a must-have for buyers looking to get the most out of their TVs, though good quality HDR panels still cost a fair amount. Within HDR, there are two major formats: HDR 10/ HDR 10+ and Dolby Vision. The former has a colour depth of 10 bits, and is backed by manufacturers like Samsung, Sony, and Sharp, as well as other platforms that enable streaming such as the Apple TV, Sony Playstation 4, and Microsoft Xbox One. The latter, developed by Dolby, is superior on paper with a colour depth of 12-bits, but supports backward compatibility with the HDR 10 format. The format is backed by LG, TCL, and Sony, among others. For now, Dolby Vision does not have a significant advantage over HDR 10, and most content is being developed with the wider reach of HDR 10 in mind, so it isn't very important which format is supported by your HDR TV for now. What is a smart TV? And do I need one? Just as mobile phones gave rise to smartphones, the concept of the smart TV is a reality. And just as smartphones gain their smart moniker thanks to full-fledge Internet connectivity and access to apps and services, smart TVs are made smart by the same level of connectivity. 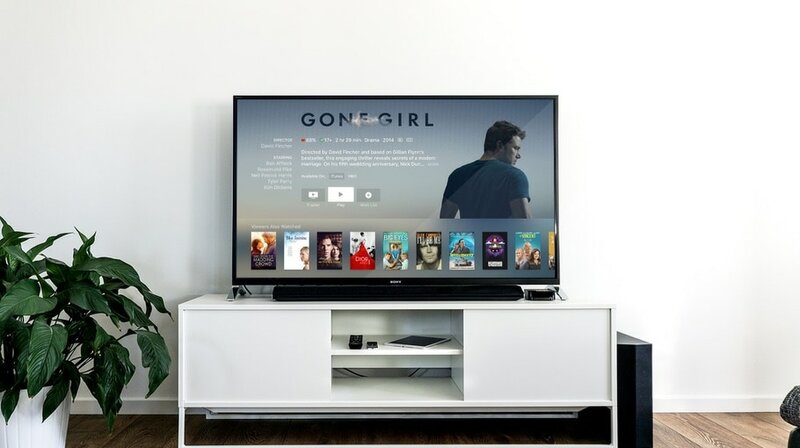 A smart TV is one that is capable of connecting to the Internet to fetch content and services directly, without the need for an external device such as a set-top box, USB drive, streaming dongle or Blu Ray player. Smart TVs have apps built in that allow the TV to use its Internet access to fetch content. A lot of TVs will also have an Internet browser built in, which will allow users to visit websites that can be viewed on the large screen. TV manufacturers often use different smart operating systems and overlays for their TVs, which come with support for different apps and services, or are specifically designed for ease of navigation with a standard TV remote. 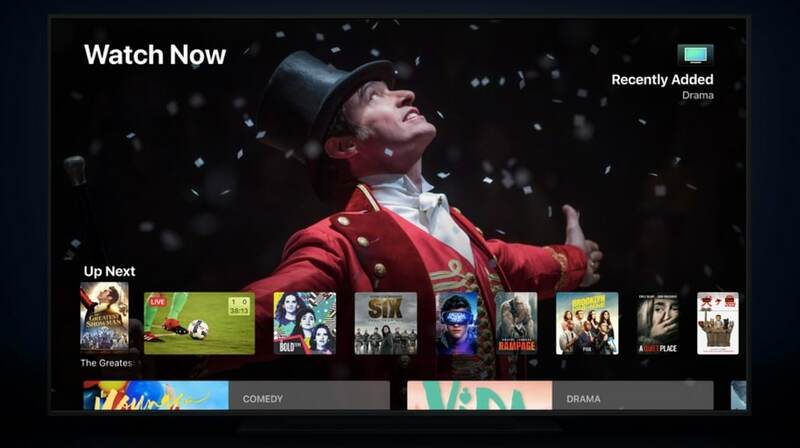 Popular streaming services such as Netflix, Amazon Prime Video and YouTube have special apps built for certain smart TV platforms, allowing users direct access to these services. TV manufacturers use different software platforms, and each smart TV has its own unique user interface as well. The most popular platforms are Android TV, Samsung's Tizen, LG's webOS and Xiaomi's PatchWall, among others. Manufacturers such as Sony, Philips, Sharp, TCL and Vu have some of their smart TV models on the Google-developed Android TV platform, which is widely regarded as the best for its wide support of apps and services. Other manufacturers use custom skins on top of a regular Android-based operating system, or license platforms such as Roku or Fire TV. While there's no denying the usefulness of a smart TV, users also have the option to add ‘smarts' to their ordinary TVs with the use of a streaming dongle. While there are many such options available, notable devices include the Amazon Fire TV Stick range, Google Chromecast range, and the Apple TV. These devices are usually small enough to stay hidden, connect to your TV easily and connect to the internet on behalf of your TV to fetch online content. What happened to 3D TVs? While 3D TVs were a big deal a few years ago, the trend has since become less popular. 3D content has never been easily available, and the need for special glasses that often led to headaches and hurting eyes for users made it a physically straining activity. 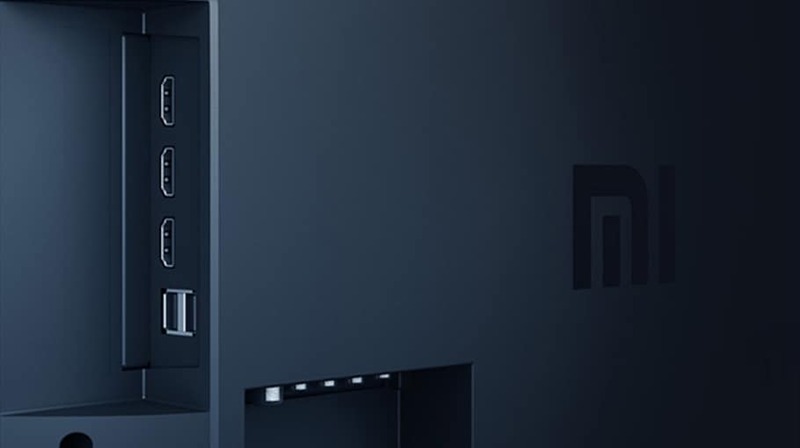 The lack of demand for the technology has meant that the 3D TV concept has practically vanished from the feature sets of most new TVs, while newer technologies such as HDR and smart connectivity gain more attention. Unless you're using some really dated support equipment such as an old set-top box, you'll be heavily dependent on the HDMI port for most of the devices you use with the TV. This includes Blu-Ray players, gaming consoles and most streaming dongles, with the HDMI 2.1 standard currently capable of streaming both audio and video at up to 8K resolution. While you could possibly make do with just one or two HDMI ports, the more you have the better. Three or more ports will allow you to connect all of your devices and not have to manually switch every time. For older devices including many standard definition set-top boxes, it's useful to have component video ports as well. USB ports may also be needed to not only play back media from USB drives, but also to provide power to some streaming dongles. Further, ports such as ethernet for smart TVs and optical digital audio to connect high-end audio equipment will further enhance connectivity on your new TV. Speaking of connectivity, it's also important to make sure you consider sound quality on the TVs in-built speakers before you buy, since a poor audio experience can cripple an otherwise good TV. If you watch a lot of movies or play games with your TV, it might be worth buying a separate soundbar or speaker system along with your TV. Another thing worth looking out for when buying a new TV is the installation offered with the purchase. Most manufacturers and stores offer free installation, which will be either table mounting or wall mounting depending on how you want to have your TV positioned. Nonetheless, it is worth confirming this before your purchase, particularly if you're buying your new TV online. With the above factors in mind, choose the best TV for yourself based on your needs and viewing requirements. Once you've finalised on the TV size based on the room you intend to watch TV in, you should then pick the screen technology and additional features. If you're looking for a value purchase, you'll be suitably served by an LED-LCD TV. These are available in all sizes, and are more than adequate for all kinds of viewing content, including cable and satellite TV, online streaming services and gaming. Further, if most of your viewing is regular cable TV programming, you'll be fine limiting the resolution to full-HD, and may not need to invest in a 4K TV. If you stream a lot of online content, or have a Blu Ray player or high-end gaming console, you might see the sense in investing in a 4K TV. Furthermore, HDR compatibility will help you get the most out of your TV. In this case, you might also want to consider the newer but more expensive screen technologies, such as quantum dot or OLED. However, the higher prices of these TVs means that you would need a rather high budget, as well as the room space to fit in a large screen. Although you do get smaller screen 4K and HDR TVs, most full-fledged options come in 49-inch and above screen sizes. If you're buying a high-end TV, chances are it will come with smart connectivity as well. You could therefore directly connect your TV and use its smart interface to directly access online content, but we don't consider smart connectivity to be an absolute necessity to be factored into your purchase. You can always add a streaming dongle or smart box later, which will add smart connectivity to an otherwise regular TV. Finally, if you largely want to use your screen with a computer or for high-frame rate gaming, you would be better off buying a monitor. In most cases, a monitor and TV are interchangeable in function, but monitors do usually sport better colour calibration and higher refresh rates, which could matter for a lot of users.